The fetish for '90s rave culture might be reaching its limits, though its early anthems still sound surprisingly excellent when incongruously popping up in festival techno sets, and ‘Seven Days And One Week’ is one of the true classics. The strength of its original ideas stand up to this day, its enigmatic hook as haunting as ever. 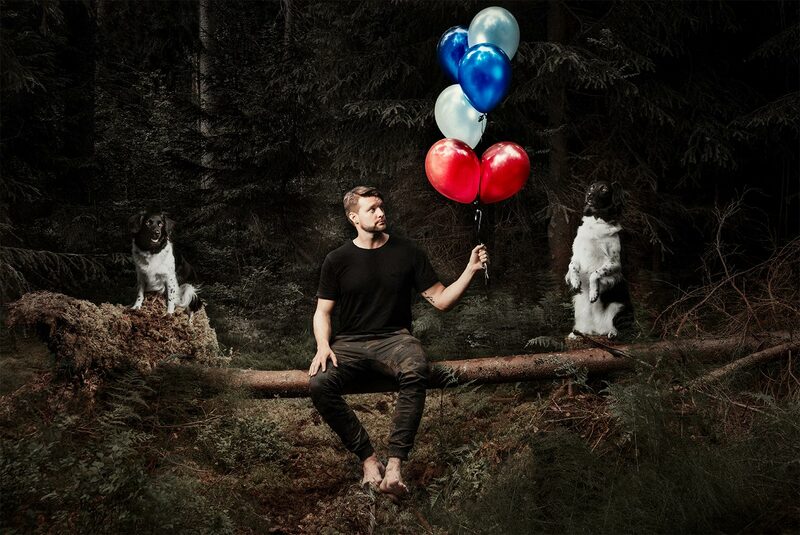 Yotto was drafted in for a remix to mark Positiva’s 25th anniversary, and it’s a rare tasteful affair that preserves the original’s charm while bringing a few new musical ideas to the table too. Namely, a monstrous drive that delicately balances a deeper energy with its euphoria. 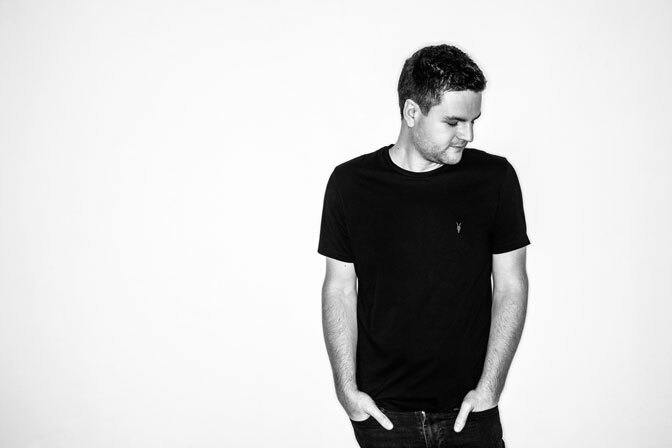 Mingling elegantly with Yotto’s own talent for rich progressive trance, this goes above and beyond what you’d expect from your typical remix. A melodic marvel that did wonders for Fryhide boss HOSH in his festival sets over the summer, on 'Papillon', ARTBAT keeps his rhythmic work functional, using it as a base to patiently weave his harmonic charm that shows its full face several minutes in. This melodic element retreats into the background briefly for the opening ambient moments of a rather long and dramatic breakdown, before it swirls into full effect once again. Ranked among the best of this season’s house and techno. Merely one among a steady stream of stunning releases we’ve heard from this prolific Bulgarian producer in recent months (with the considerably trancier ‘Listen’ on Freegrant also deserving special mention), ‘Rumi’ is a polished mix of deep, driving tech-progressive grooves, plus a melodic hook that starts deep, before ebbing, flowing and rising eventually into the spotlight. It erupts into proper dancefloor drama during its final act. The ‘Ethno Less Dub’ is definitely the mix to go for, as it strips out a few of the more predictable exotic samples. One of the epic standouts from Quivver’s new ReKonstruct remix anthology, it sees him rework a Dan Sieg original and pack absolutely everything in for a primo example of bubbling, driving progressive house. Slamming in at a thoroughly rollicking tempo with a bassline that rumbles and churns, it’s the sheer amount of detail and sonic twists and turns that Quivver packs into the mix that impress the most. Peaktime progressive storytelling. A triple punch of pulsing progressive that’s a welcome return to form for the former Colorize regular, who’s been MIA for a few years. Each track boasts a unique personality. ‘Growl’ wraps tribal percussion around simmering ambience, ‘Triennium’ takes a deeper dive into more hypnotic sounds, while ‘Sunblink’ lays its progressive bassline on real thick. All three boast polished production and sophisticated melodic work for an extremely well-rounded EP. Mat Zo at his dynamic and versatile best here, with a sugary explosion that cleverly mashes big room electro, trance and drum & bass into one irresistible mutant form. Hinting at Zo’s hidden history of producing records pitched at 170bpm, ‘Vice’ begins on a massive wind-up, with hyper-coloured electro synths and most importantly, a wonderfully pitched-up sample from The Supremes ‘Stoned Love’ (that Zo spent an entire three years trying to clear). Its intro build-up is drawn out for several exhilarating minutes, before its hugely satisfying drop. While it’ll likely be way too cheesy for the d&b heads, it’s an absolute joy for everyone else. A collaboration that lives up to its name and dishes out dancefloor carnage on all fronts. The ammunition loaded into ‘Weapon’ is its quirky, wonky groove, that has more than a touch of 3am techno headfuck to it, only tethered to a wild bigroom vibe that absolutely rips it up. There’s a genuine grit to its cheap thrills, including an absurdly overblown breakdown that’s actually totally worth its payoff in terms of the glorious madness that follows after the drop. A particularly colourful and energetic record from Notaker, that features him in particularly good form, packed with electro melodies, visceral big room energy and knockout broken beat thunder. France’s Cosmic Boys beat Drumcode at their own game with a stupendously huge melodic techno banger, that piles on the predictable thrills before unleashing a bass grind at the drop that will leave no dancefloor unshaken. It’s difficult to even remember a time when Sultan and Shepard weren't producing classy deep progressive, though to be fair they’re equally as classy in a different kind of way as prolific big room producers. Their mastery is well on display here, with a party-starting rework that nails its vocal samples and jacks directly into the wildness of the Fatboy original.